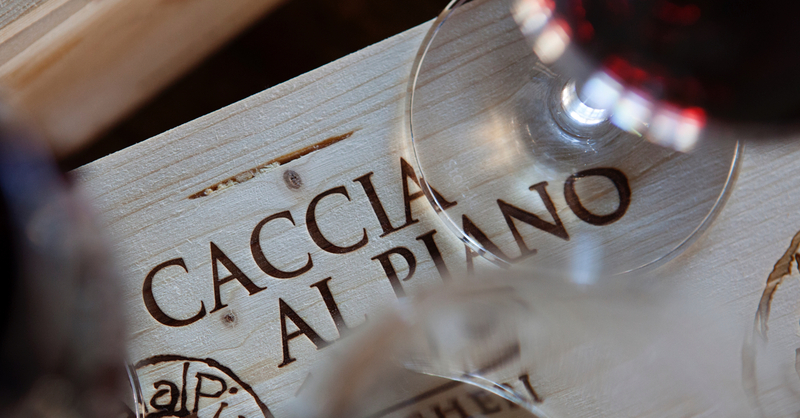 A visit to the vineyards and cellar of Caccia al Piano 1868 is a true sensory adventure! A plunge into the vivid hues of the vineyards, the silky silence of the barrel room, the seductive fragrances and full-bodied fleshiness if its wines. 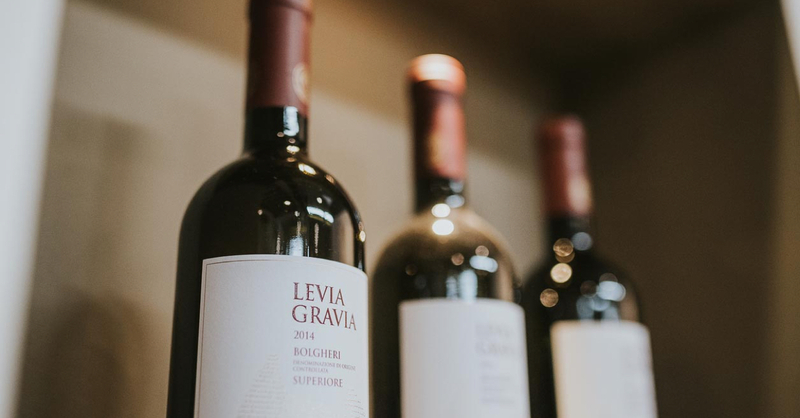 Trained professionals will accompany you on a cellar tour, given in English, French, German, creating the perfect atmosphere in which to savour our prestigious Bolgheri wines and to enjoy technical background infused with a touch of poetry. Caccia al Piano 1868 is open every day, but hours will vary with the season. Visits must be pre-reserved on Sundays, and are very much appreciated on other days of the week. Tuscan products. An emotional experience to the essence of our flagship wine. Reservation required, quotation on request. At the conclusion of the tour, you may taste two, three, or four of our wines.